Understanding where seismically induced landslides are most likely to occur is crucial in land use planning and civil protection actions aimed at reducing property damage and loss of life in future earthquakes. For this purpose an approach proposed by Del Gaudio et al. 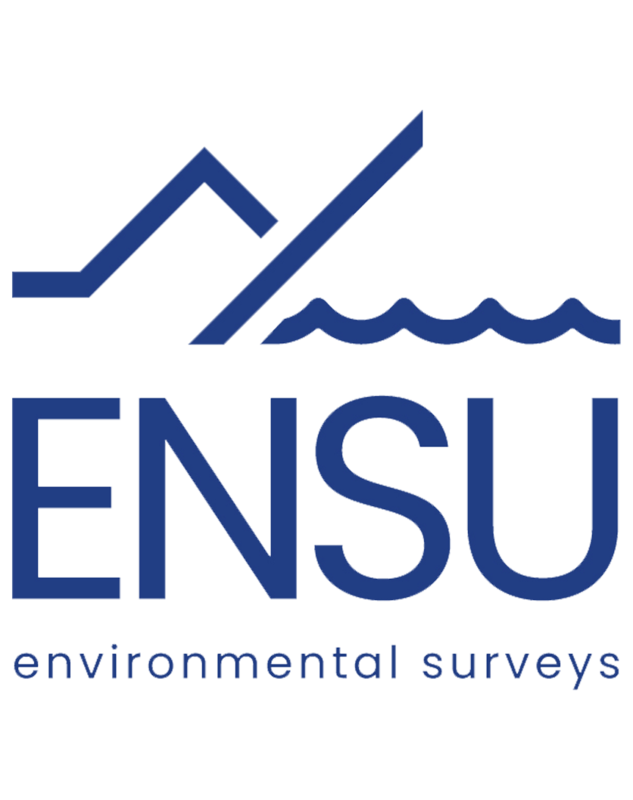 has been applied to the whole Iranian territory to provide the basis to assess location and temporal recurrence of conditions of seismic activation of slope failures, according to the Newmark’s model . Following this approach, occurrence probabilities for different levels of seismic shaking in a time interval of interest (50 years) were ﬁrst obtained through a standard hazard estimate procedure. Then, empirical formulae in the form proposed by Jibson et al. and calibrated for the main seismogenic Iranian regions were used to evaluate the slope critical acceleration (Ac)x for which a preﬁxed probability exists that, under seismic shakings, Newmark’s displacement DN exceeds a threshold corresponding to landslide triggering conditions. The obtained (Ac)x values represent the minimum slope resistance required to limit the probability of landslide seismic triggering within the preﬁxed value. A map reporting the spatial distribution of these values gives comparative indications on regional different exposure of slopes to shaking capable of inducing failures and provides a reference for hazard estimate at local scale. The obtained results show that the exposure to landslide seismic induction is maximum in the Alborz Mountains region, where critical accelerations up to ~0.1 g are required to limit the probability of seismic triggering of coherent type landslides within 10% in 50 years.  Copyright © 2017 Environmental Surveys S.r.l.